Please email DrepungGomangCompassion@gmail.com or call 502-619-1652 to register your child. 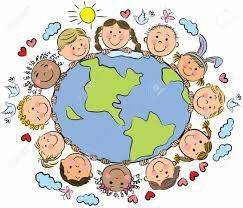 Children explore being caring, loving, compassionate kids who are helping build peace and understanding in our world. $100 fee per child includes all materials. This day camp is for children who are going into 1st to the 5th grades. Limit: 15 children - Please sign up early! Registration closes when filled or on July 12th. Registration and permission forms available by calling Anne Walter, DGCEC Director at 502-619-5616, by emailing DrepungGomangCompassion@gmail.com or by visiting the center.